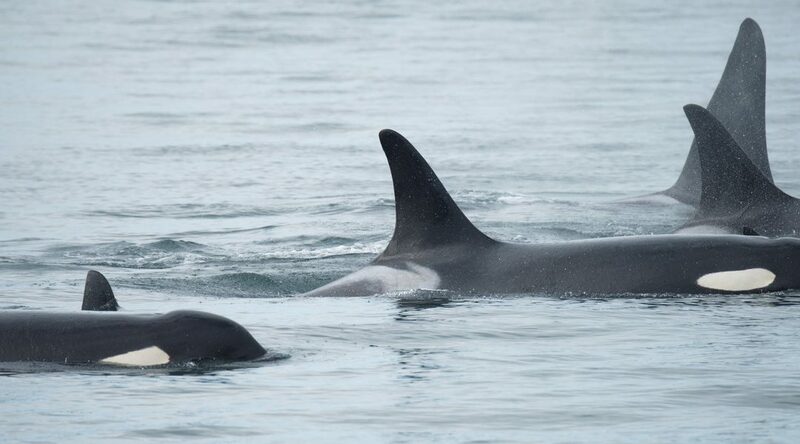 With only 76 remaining members-the lowest number in over three decades-the southern resident killer whale population is in peril. On January 30, 2018, a group of conservation organizations filed a legal petition for the federal government to put in place an Emergency Order to protect the critically-endangered Southern Resident killer whale population. The Emergency Order is intended to address two of the three principal threats to the Southern Residents – lack of prey and acoustic/physical disturbance. The Emergency Order is a legal tool available to the Government of Canada under Canada’s Species at Risk Act. It empowers the government to put in place short-term measures to address imminent threats to the survival or recovery of an endangered species. As explained in a plain language background letter, the petition is being filed because the Southern Residents are in dire condition – only 76 members remain in the population. The population has been declining over the last 20 years, with the greatest decline seen in the past 10 years. Dr. Lance Barrett-Lennard of the Marine Mammal Research Program submitted a scientific opinion to the Ministers of Fisheries and Oceans Canada and the Environment and Climate Change Canada the same day as the petition, underscoring the urgency of the types of measures the proposers are calling for. Unless the federal government takes swift and direct action, the southern resident population will continue to decline, and further losses could result in extinction. The Ministers have until March 1st, 2018 to respond to the petition.